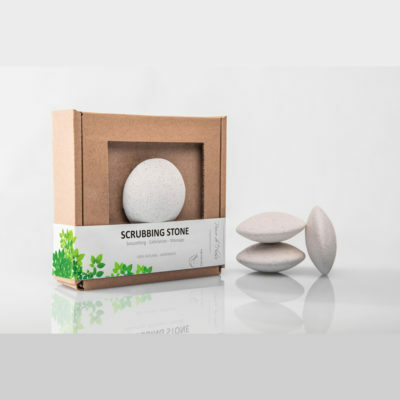 It provides effective exfoliation, smoothing and skin softening as well as a relaxing massage. Incredible effects just after the first application! This unique and innovative exfoliator was created for one purpose: to make your skin so smooth, soft and relaxed as never before in a most natural and easy way. Give yourself the best smoothing treatment and unique face massage in the privacy and comfort of your home ! scrubbing stone is small but mighty. It provides your skin with intense exfoliation and supports its natural regeneration. 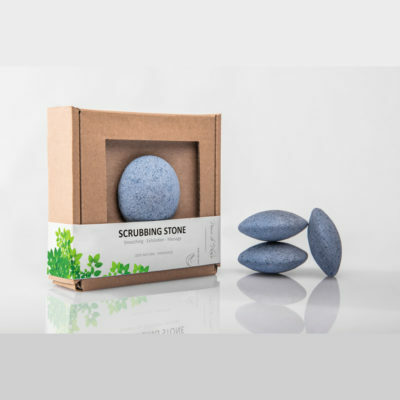 By removing a dead epidermis scrubbing stone stimulates skin cells for faster renewal, removes sebum excess, reduces skin pores and softens your face. Gentle massage helps reduce tension of your face and firm up the skin. 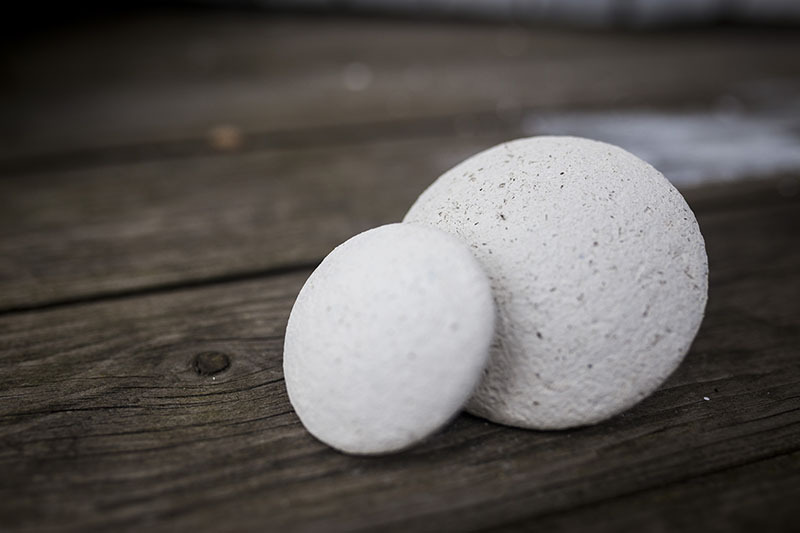 Use stone regularly 2-3 times per week, depending on the type and sensitivity of your skin. After just few applications you will notice amazing effect of smoother, softer and more radiant skin! Use with natural soap or face gel. 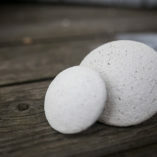 Be extra gentle when using the stone for the first time. 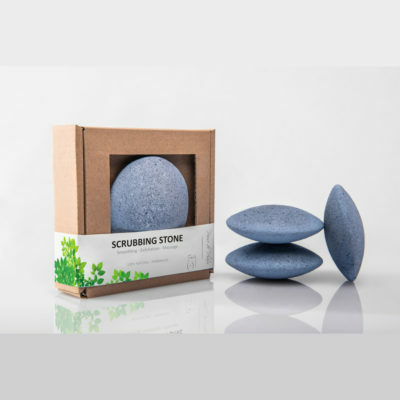 Soak the scrubbing stone under warm running water. 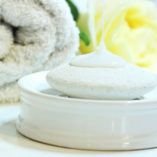 Gently massage the skin in slow circular motions. 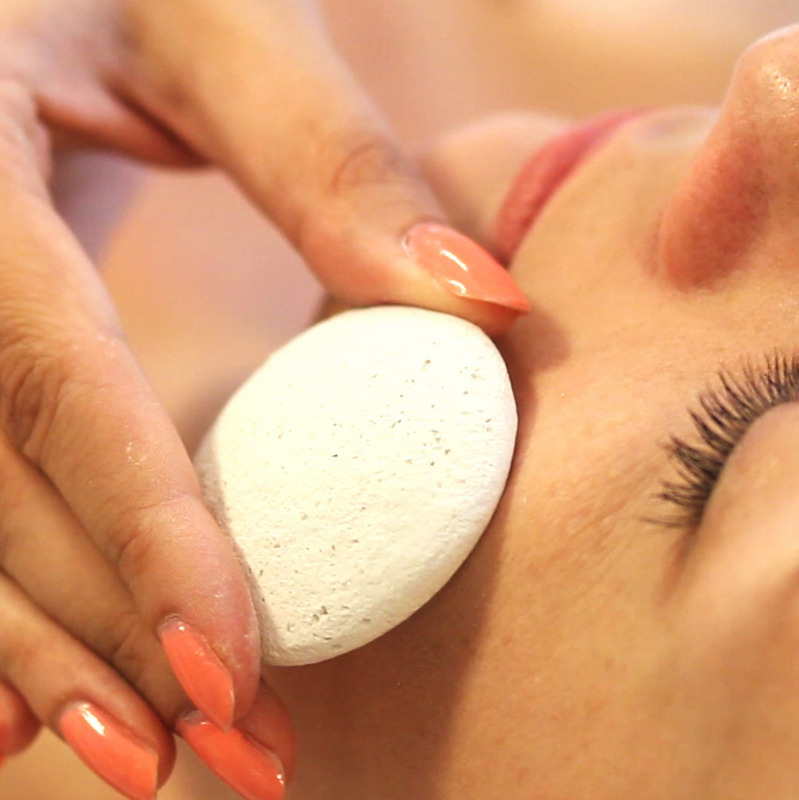 ensure the stone and the skin stay wet throughout the treatment. if the stone gets dry- soak it again. Rinse your face thoroughly with warm water and dry with towel. touch and say: wow! Apply an intense mosturizer or a natural cosmetic oil to your amazingly smooth face. 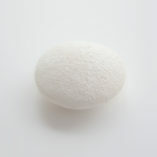 To avoid irritation, do not use the product dry and do not rub the skin too long in one place. 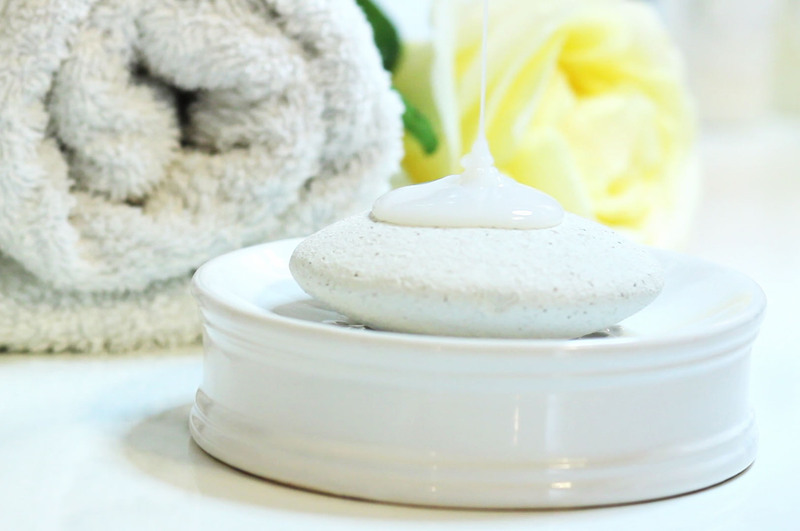 For people with sensitive skin, it is advisable to test the treatment on a small part of the body, and then wait one day in order to assess the effects of the product on the skin. It should not be used on irritated skin.